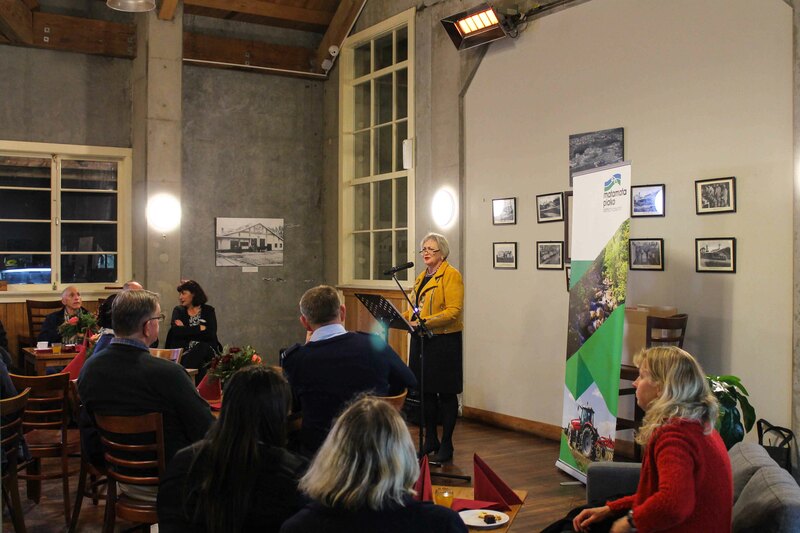 Over 30 volunteer organisations from within the Matamata-Piako district were honoured by Mayor Jan Barnes at the volunteer evening, held at Kaimai Cheese Factory in Waharoa on June 21, 2018. Club and Tahuna Lions. (Matamata volunteer groups included Matamata Rotary, Matamata Playcentre, and Matamata Household Budget Advisory Service). 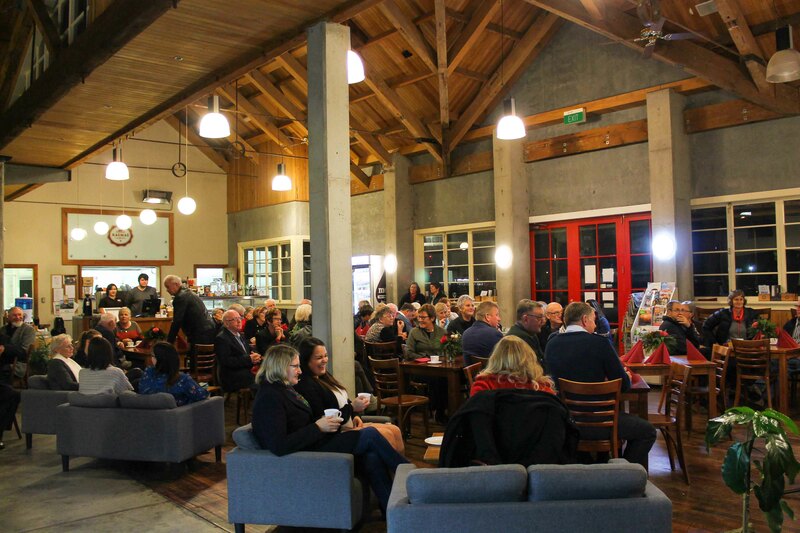 This is an event always enjoyed by Mayor Jan who said she appreciates all the hard work the many volunteer groups around the district do to keep Matamata-Piako looking its very best and its people supported. “Our volunteers and the groups they are involved with bind our community together and make our district a great place to live,” said Mayor Jan.
focused on how he balances a busy school and business schedule around his various volunteer roles. The next annual volunteer celebration will be held in 2019.